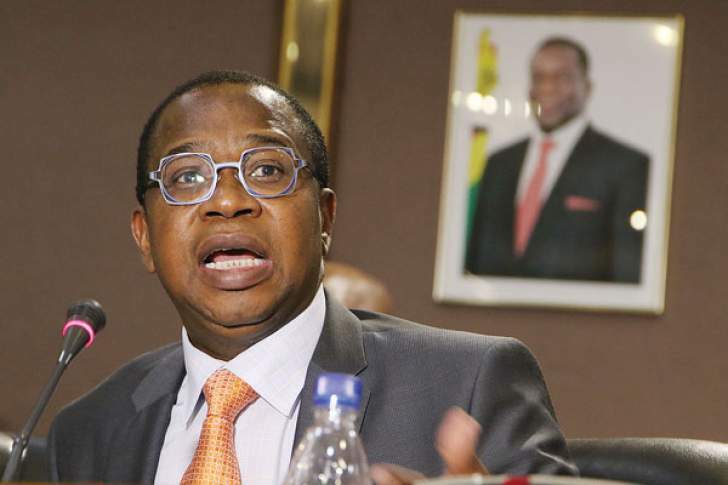 Former Minister of Finance Tendai Biti and incumbent Mthuli Ncube have clashed over the reports surrounding the introduction of a new currency in the country. On Monday government dismissed statements by Biti that a new currency will be introduced this week but the former Minister accused the government of being caught ‘pants down'. "The regime has been caught with pants down. "Said Biti. "It is a fact that a new currency has been printed and that negotiations are taking place now with major holders of cash It is fact that Cabinet has approved new currency despite paternity fight between John (Mangudya) and Mthuli (Ncube). Now please deny this." However Minister Ncube said Tendai Biti was voicing his own opinions and exercising his right as an opposition member to keep government on its toes. "Well, he is not in Government, but it is up to him to say whatever he wants to say," he said. "He is free to comment and say anything. "He is a member of the opposition so that is always welcome. It keeps us on our toes, but we have policies, we will do it when we are ready. But we have a game plan, a roadmap and we will do it when the conditions are right. "I cannot give a timeline, I have always consistently said in 12 months' time we should have done a lot in reforming our currency and monetary system and I still maintain that," he said.